There are not many topics in History to have raised so many questions and debates as the real causes and origins of the First World War. 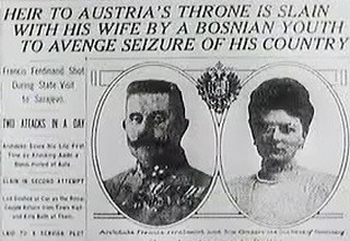 The most visible and understandable cause – unexpected and shocking and in a way that people affectionate historical events – is the killing, in Sarajevo, of the Archduke Franz Ferdinand of Austria, heir to the Habsburg throne after the death of the Emperor’s son, Prince Rudolf. 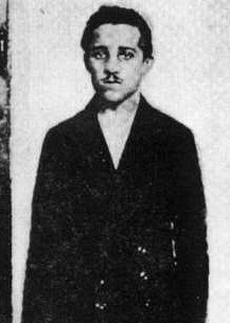 The criminal was Gavrilo Princip, a Bosnian-Serb nationalist, member of the Serbian terrorist group The Black Hand, and this tragedy pointed out to the fact that the monarch to be was considered mistrusting and his lack of charisma made him quite unpopular. However, it seems that this common perception was mostly due to the policies he planned to implement as a king. First of all, he intended to turn Austria-Hungary’s dualism into ”trialism”, that is a triple monarchy in which the Slav population would have an equal voice and equal rights with the Austrians and the Magyars. He also believed that a federation of 16 smaller states would have been able to save the fading empire, but these ideas did not quite raise the enthusiasm of the rulers. The assassination of Archduke Franz Ferdinand led immediately to Austria-Hungary’s declaration of war on Serbia. Subsequently, considering that European interests and areas of influence were intricated, the other Great Powers were entangled in this war by August 4. But this was only the tip of the iceberg, as the deep roots of the general European conflict are to be found in the various rivalries between these Great Powers during the 19th century and at the beginning of the 20th. On the outside, the concurrence between world’s largest empires had reached its peak; inside its borders, the equilibrium between the alliances was delicate and the ”balance of powers” hard to maintain. Germany had joined the upper circle later than the others and, besides resenting England’s colonial and naval superiority, felt uncomfortable with France on the right, humiliated and aggressive after having lost Alsace and Lorraine during the Franco-Prussian war (1870-71), and with Russia on the left, not so far away, dangerously inspired by its Pan-Slavism. In fact, there were two big, multinational empires with huge domestic problems that clashed in the Balkans, Austria-Hungary and Russia. 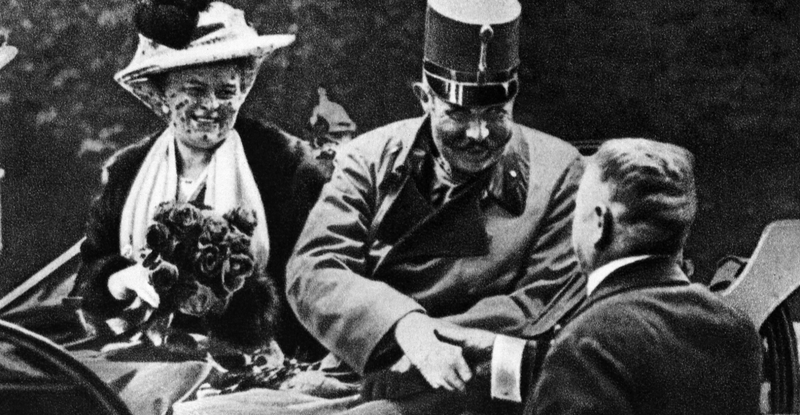 All these competing interests and rivalries came to a climax in the summer of 1914 and very soon after the assassination of Archduke Franz Ferdinand, Europe’s largest five empires were at war. Austria-Hungary’s closest ally, Germany, declared war both on Russia and France and, on August 4, launched an attack on the latest by invading neutral Belgium. The same day, Britain, ally of Russia and France and guarantor of Belgium neutrality, declared war on Germany. Finally, the battle field, where modern technology was introduced, resulting in a real carnage, with over 9 million soldiers killed by November 1918, opposed the Central Powers, that is Germany, Austria-Hungary and the Ottoman Empire to the Allies, meaning Great Britain, the United States, Italy, Japan, France and Russia. An aspect to appreciate despite this devastating war, was the creation of the League of Nations, based in Geneva, Switzerland, as its main task was to ensure that war didn’t break out again. The League lasted for 26 years and was replaced by the United Nations, just after the Second World War.